From Wikipedia: Gamification is the use of game thinking and game mechanics in non-game contexts to engage users in solving problems. Gamification has been studied and applied in several domains, with some of the main purposes being to engage, teach, entertain, measure, and to improve the perceived ease of use of information systems. A review of research on gamification shows that most studies on gamification find positive effects from gamification. Playing to Learn is an excellent article about a panel of experts at Stanford University and their discussion about gamification in education and the opportunities that games provide for deeper learning. Why should teachers gamify the classroom? Our students live in a different world than the one we grew up in. 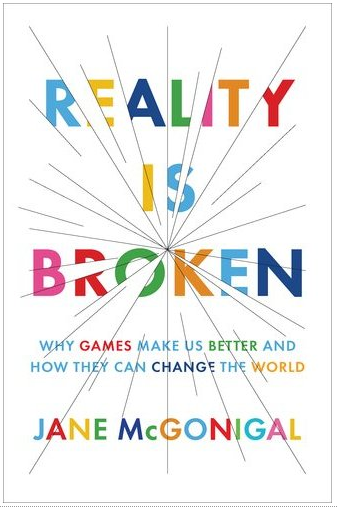 Jane McGonigal explores this issue in her book Reality Is Broken. How do you get started with gamification in your class? A slideshow about the elements of games from Jean-Baptiste Boin from Standford University. A public school in New York City has come up with a plan to increase student engagement by using some of the elements of gaming to redesign student learning experiences and teacher professional development. This free and easy to use website allows teachers to create an online classroom with little monster icons for each student that can be "tapped" on a computer screen or iPad to award points for positive behavior. 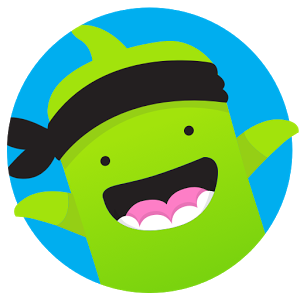 1. go to http://www.classdojo.com and click "Sign Up"
Notice that there are separate types of accounts for teachers, parents, and students. Use one email as a teacher, and different emails for other accounts if you need them as a parent or student in other classes.